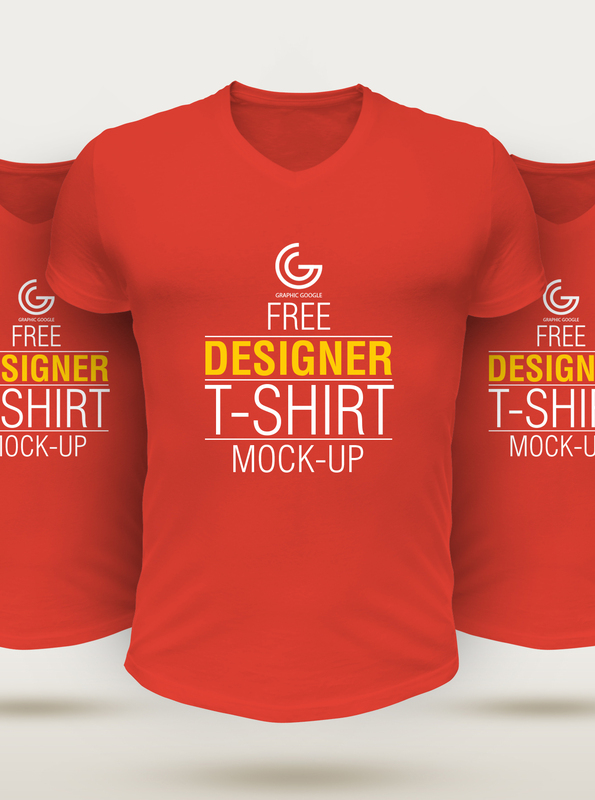 The awesome freebie of the day is Free Designer T-Shirt Mockup. 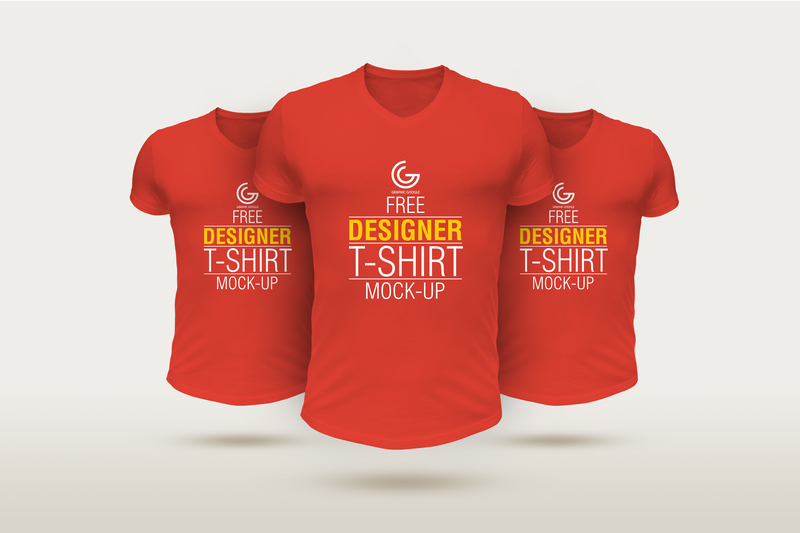 This mockup allow you to give the final presentation of your t-shirt brand designs. You can have the flawless result of your t-shirt design with the help of smart-layer. You can paste your design easily and also change the color of t-shirt. Free to use personally and commercially, but link-back is compulsory. 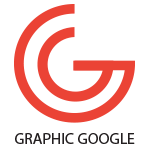 © 2015-2019 Graphic Google. All rights reserved.